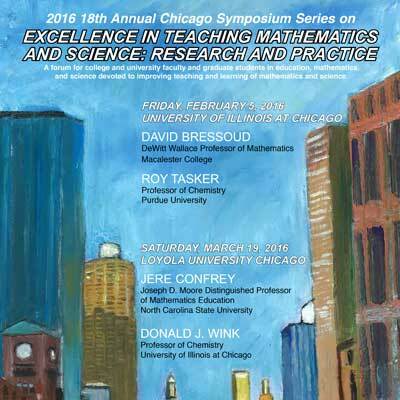 On 5 February 2016 Roy presented a keynote and follow-up workshop on the topic Research Into Practice: evidence-informed, best practice visualization for a deeper understanding of science at the Chicago Symposium Series – Excellence in Teaching Mathematics and Science: Research and Practice. 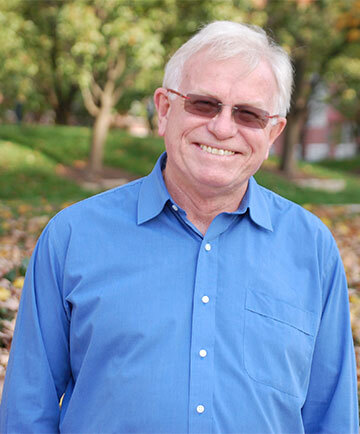 80 faculty attended the forum for faculty and graduate students in education, mathematics, and science devoted to improving teaching and learning of mathematics and science. These inter-disciplinary forums bring together people from universities, 4-year colleges and 2-year colleges in the Chicago region.